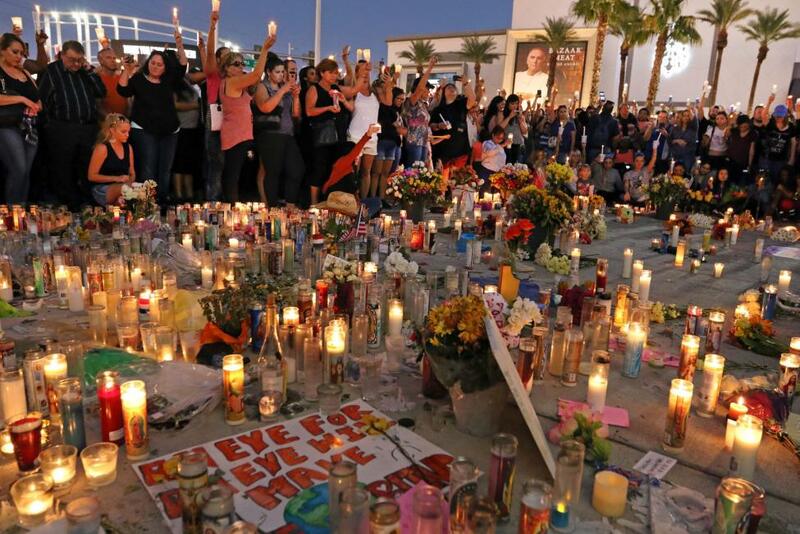 Less than a year after a man opened fire on a concert crowd from the 32nd floor of a Las Vegas hotel, killing 58 people, police concluded their investigation, saying Friday they're still unsure of the motive of the attack. The Metropolitan Police Department issued its final report into the deadly shooting Oct. 1 from the Mandalay Bay Resort and Casino. The victims were attending an outdoor country music festival near the hotel. [post_ads]"What we have been able to answer are the questions of who, what, when, where and how," Clark County Sheriff Lombardo said at a news briefing announcing the results of the probe. "What we have not been able to definitively answer is the 'why' Stephen Paddock committed this act." Paddock, 64, fatally shot himself in his hotel room before police could apprehend him. He left no indication of why he opened fire. Witnesses told police he came off as an introvert who only discussed gambling and traveling -- but never politics, religion or guns. "In reference to the 2,000 investigated leads, 22,000 hours of video, 252,000 images obtained and approximately 1,000 served legal processes, nothing was found to indicate motive on the part of Paddock or that he acted with anyone else," the 181-page report said. Police said they looked into Paddock's financial history, evaluated his actions leading up to the shooting, and spoke to several witnesses, including his girlfriend, ex-wife and doctor. Police noted his personal wealth had declined markedly in the two years before the shooting. In September 2015, he had $2.1 million across 14 bank accounts, a number that dropped to $530,000 by September 2017, one month before the shooting. The shooter used several high-powered rifles in the attack, 12 of which were equipped with a device known as a bump stock, which increases the weapon's rate of fire. In addition to the 58 victims who died, another 869 sustained injuries, nearly half from gunshots.